Chongqing hotels – Search for discount hotels in Chongqing. I stayed at the Radisson Blu Plaza Chongqing, which has an amazing view of the city. 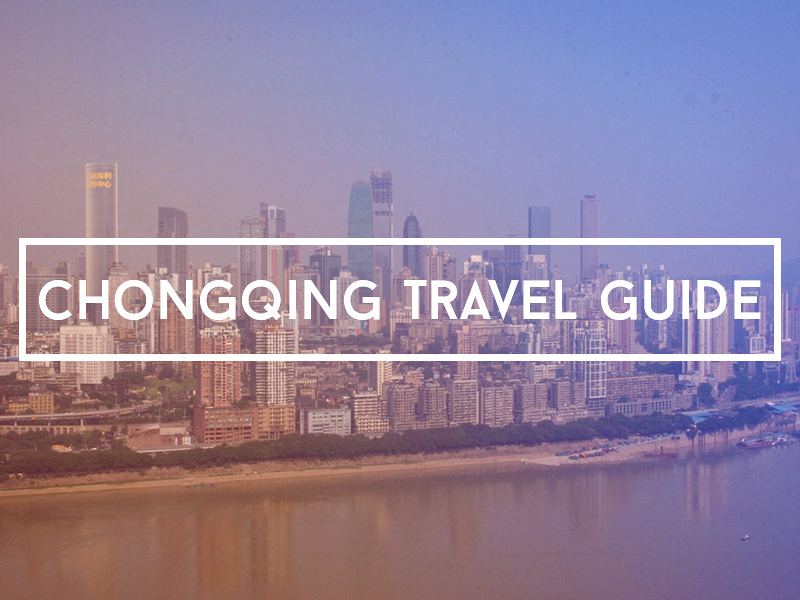 Chongqing Guide – Chongqing Municipal Commission of Tourism Development. Chongqing: The megacity of Southwest China – Notes on my visit in 2013 (my second visit). Inside China’s unknown mega-city – qz.com. Chongqing Photo Gallery – Photo gallery of my visits to Chongqing.